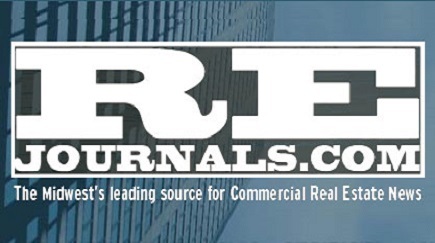 The commercial finance sector has had no issue lending to commercial real estate this year. Financing is very active today, according to finance professionals. Jerry Rotunno, senior vice president at Associated Bank, said their financing requests are project finance loans—loans to construct to completion and occupancy. He said requests are also for projects that are built and renovated, and loans on fully completed projects that they want to hold on to a property for some years.